A truly inspirational book! You Must Write a Book takes you by the hand and assists you in overcoming all of your fears and self-doubts as to why you can't write a book. 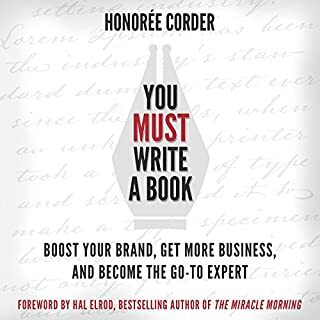 Once convinced that you can and should write a book you are then gently walked through all of the steps involved such as writing, publishing, design and more. 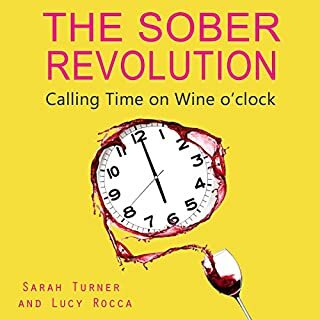 If like me, you had an idea for a book but lack the self-belief and maybe even self-discipline then this is the book for you! Highly recommended! Far Better Than I Expected! Picked Up Some Gems! 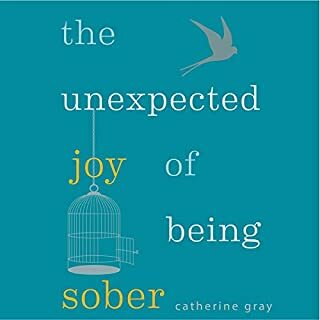 After listening to Alcohol Lied To Me a few years ago I thought this may be worth a listen. Although not currently looking to leave my job I thought I may be able to pick up some ideas for future reference. I found Craig's passion quite infectious and actually found myself completing a number of the tasks that were suggested and have implemented a few into my daily routine. Highly recommended to anyone who enjoys continual self-improvement. Nice work Craig! 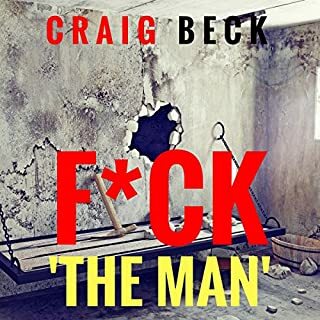 As a avid audiobook listener it is rare for me to write a review however in this instance I would be doing the world an injustice. 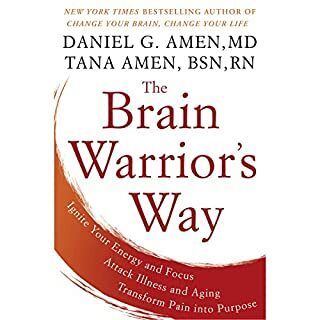 This book is the compilation of years of clinical experience and is an absolute credit to both Tana & Dr Amen. The book was so good I listened to it a second time immediately after finishing it the first time. If your brain means anything to you, you need this book! Every Couple Should Get One Before The Wedding! As a married man of 20 years I thought I Knew a thing or 2 about women & relationships. Boy was I wrong!!! Although I am in a good relationship this book has certainly taught me many things about how to make it even better. In fact I can honestly say that my relationship has already improved in the past few weeks and believe that it will continue to strengthen over the months and years to come with my new found knowledge. One of the best things that the book taught me is that that the changes can be implemented by one person. I wouldn’t have thought it would be possible but I have seen the results first hand. 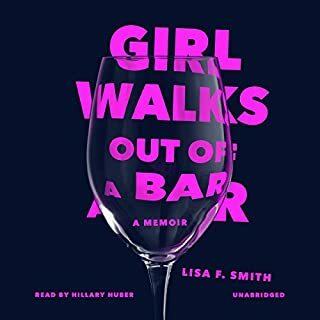 To be totally honest this is not the type of book that I would generally read however I was given an advance copy and enjoyed it so much that I actually bought the audiobook. 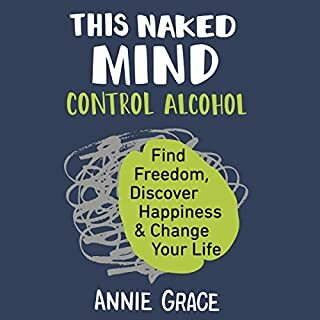 This book is not just for those whose relationships are in distress but also for those who desire to create the best relationship they possibly can. 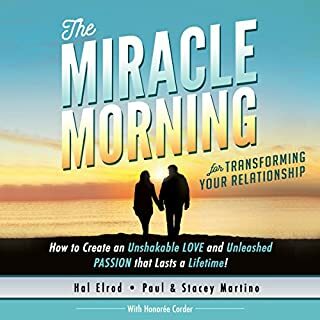 A huge congratulations to Stacey, Paul & Hal for a book that will go on to become one of the most important relationship books ever written. I give this book the highest recommendation of 5 stars.